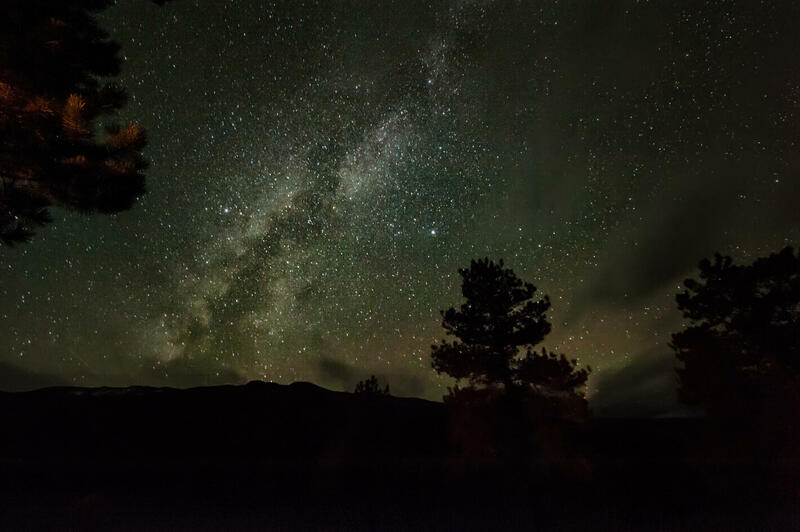 A visible swath of the Milky Way stretching overhead at night is part of living in the Wood River Valley and the Sawtooth area. The region is seeking to protect its night sky and preserve the twinkling show nature puts on each clear evening. The Wood River Valley community is the first to attain dark sky status in Idaho and the eleventh nationally. “We’re very excited about this,” says Ketchum Mayor Nina Jonas. The designation is the fulfillment of work that started in 1999 when the city first established an ordinance limiting light pollution. Jonas says the new status helps the regional push for the international dark sky reserve. 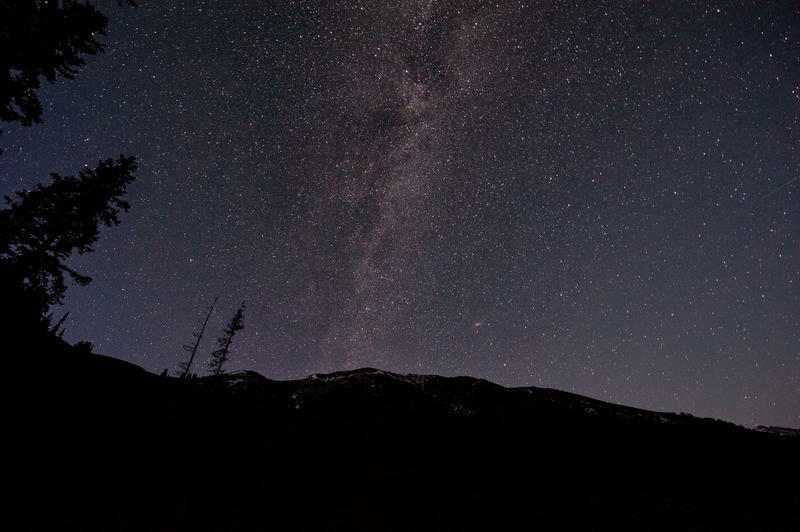 “In an effort to support that reserve status, the City of Ketchum filed for the international dark sky community so that we’ve got our ordinances buoyed up in support of – now the 'community,' and in the future the reserve,” she says. According to Jonas, community members are behind the effort to shield lights and preserve the pristine night sky and are typically agreeable to make any needed changes. Municipalities and organizations like the Sawtooth Society and the City of Stanley started the process to get the dark sky reserve two years ago. A final decision on the designation by the International Dark Sky Association could come by the end of the year.